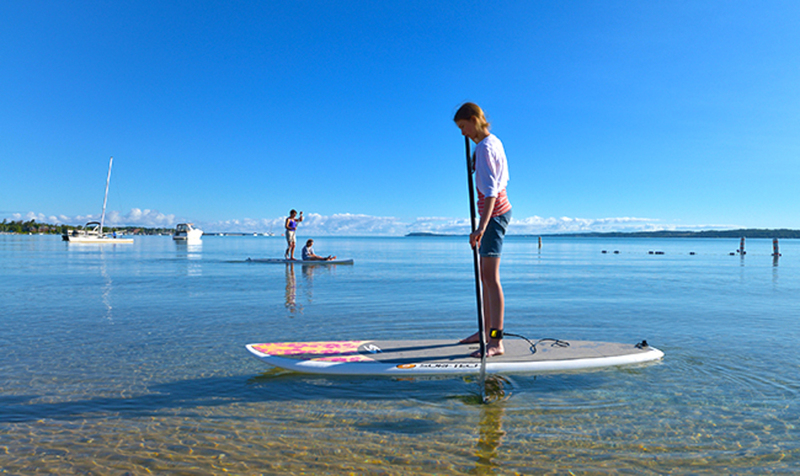 Plenty of open water can be found in Traverse City. Head down to Grand Traverse Bay to catch some steelhead, walleye, coho salmon, and smallmouth bass! If the weather is rough and the bay is too dangerous, there are other lakes close by that are able to fill the gap like Elk Lake and Torch Lake. 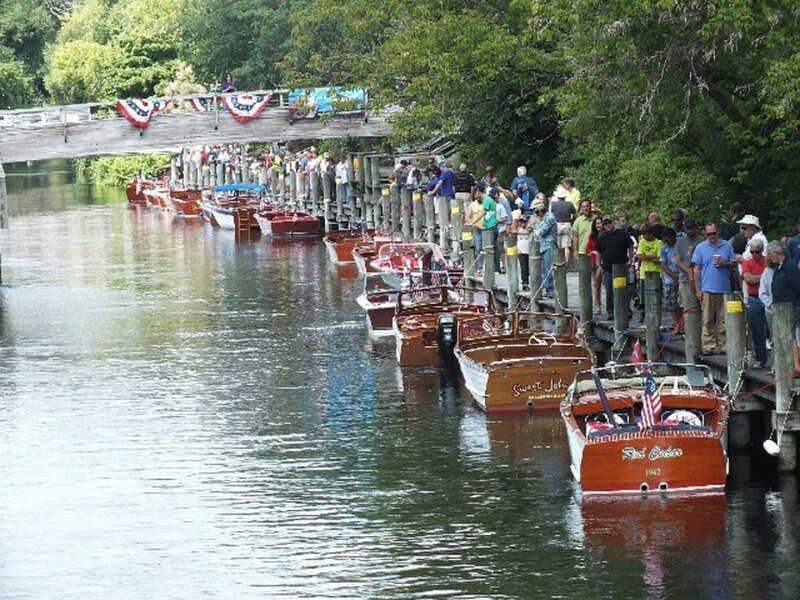 With so many different spots to boat, you surely won’t be disappointed. Grand Traverse Bay is not simply one large bay of water, the bay actually encompasses several other smaller bays around it. The best place to launch from is the Northport Public Marina. While it is extremely entertaining to take your boat out and explore the vastness before you, there is also a pleasant public beach for those looking to sit back and relax. Known for blue waters and golden sand beaches, Grand Traverse Bay is one of the best places to go for a Great Lakes boating vacation. Everyone can agree that exploring a new area via the comfort of a boat is one of the best possible modes of transport. The Boardman River goes through the heart of the city into West Arm Traverse Bay allowing you take in the surroundings of the city in a different way. Many operators offer local tours on larger yachts and catamarans; however, you may prefer to see for yourself aboard your very own vessel. Whichever you choose, there’s plenty of time and plenty to see. 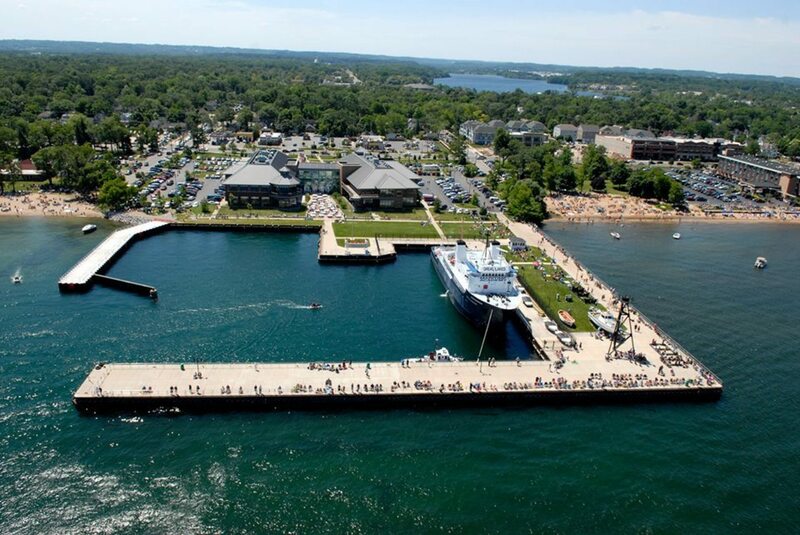 With Traverse City being home to the Great Lakes Maritime Academy it makes for an interesting place to visit. The academy was established to train both men and women to become licensed mariners and gain vital qualifications, skills, and experience. It is one of the country’s top destinations for those aspiring a career in the maritime industry. Originally opened in 1969, it provides ship training, sea experience, and prepares students for a career as a merchant mariner. 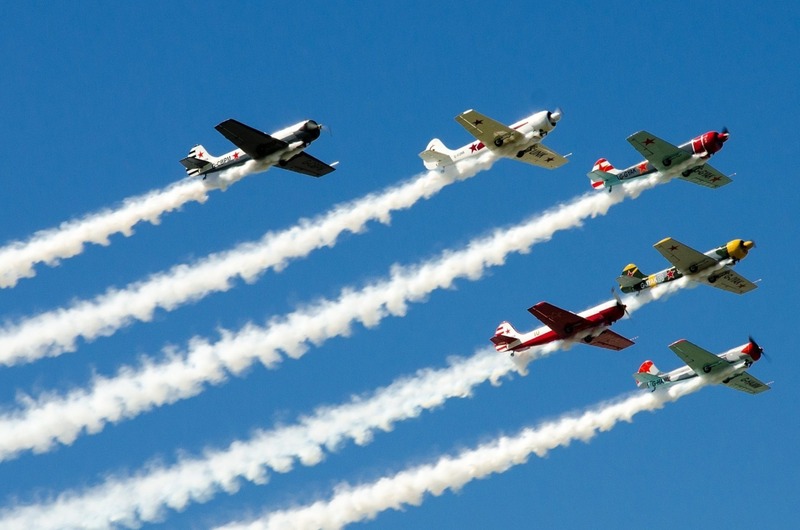 An annual air show is hosted in Traverse City and can be watched from the shores. The National Cherry Festival Air Show showcases the very best in aviation acrobatics including the U.S Navy Blue Arrows. Watch as they perform many stunts including corkscrews and barrel rolls. Other shows include the Redline team, the US Coast Guard, and even military helicopters. All events are free to watch and enjoy. Typically the shows run the second week of July. When you are on vacation, one of the best things you can do is simply heading down to the beach with your family to relax. 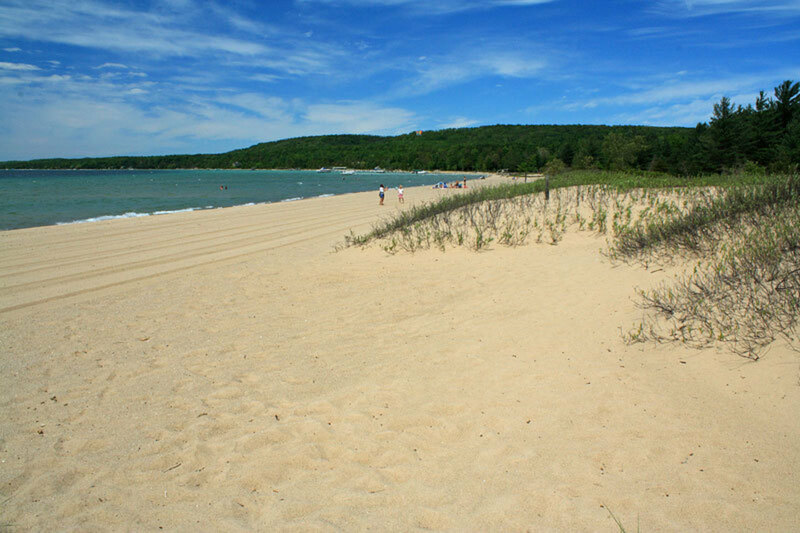 Luckily, Traverse City is home to many pristine beaches like Bowers Harbor Beach and East Bay Park that both provide soft smooth sand. With clear water and blue skies there is nothing quite like the tranquillity of hearing the waves while soaking up the sun. Fortunately when it comes to beaches, Traverse City goes above and beyond.